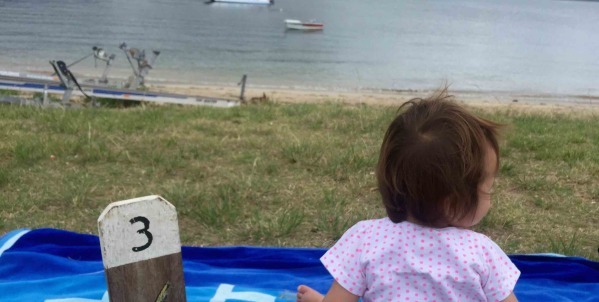 Summer days and weekends can be happily spent with little ones on the beach or paddling at the lake. 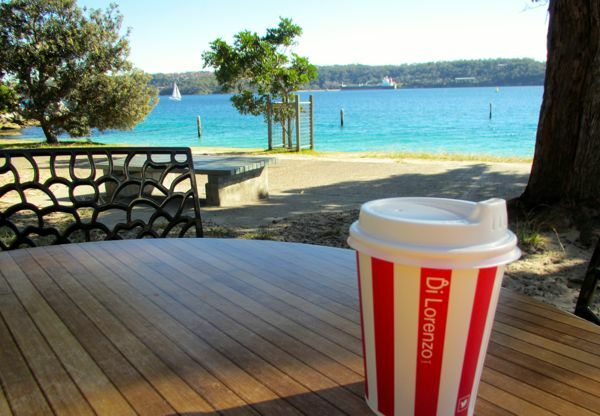 Here is Little Eats’ guide to Sydney’s Top 10 child friendly cafes on the water. 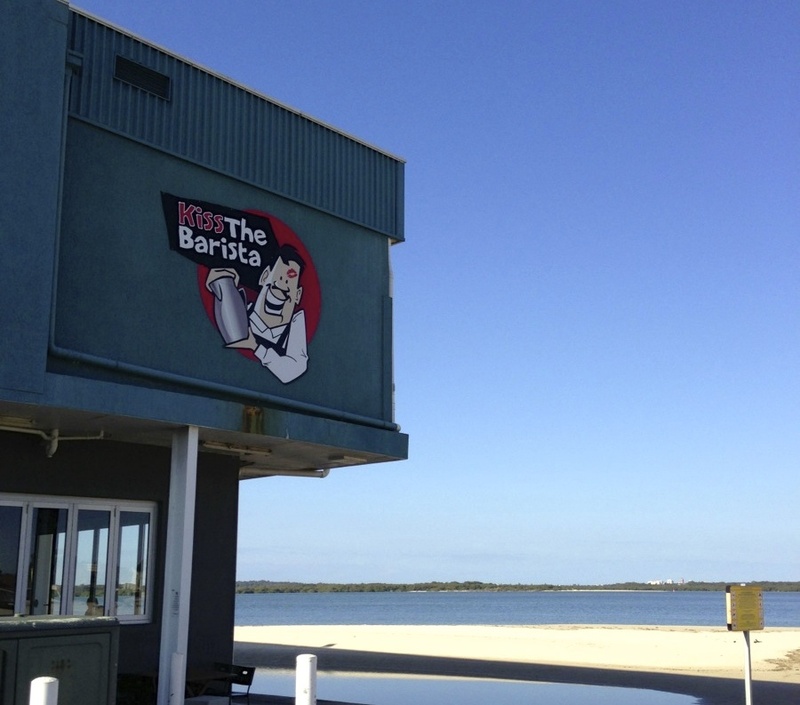 Pelican Pavilion is as close to the beach as you are going to get without getting too much sand on your table. The kids can play right on the beach while you enjoy your morning coffee, with a beeline view of them if you choose the right seats and the ocean. An iconic Sydney landmark that has been transformed by Merivale to cater to the needs of the local community, especially young families. The ground floor is huge and has a market feel to it with a dedicated kid’s play corner. 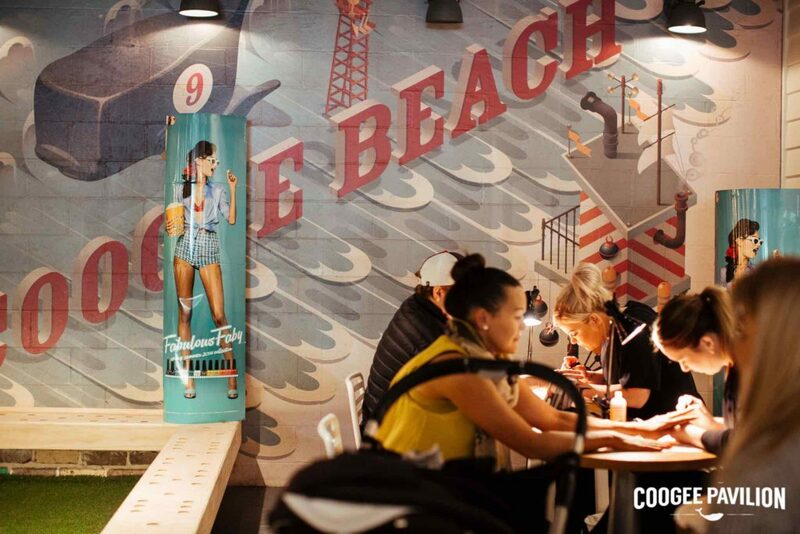 Play, eat, drink and be merry at Coogee Pavilion! You don’t get a more beautiful outlook for a café than this. 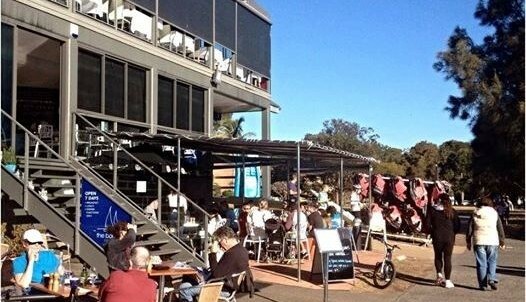 Kiss the Barista is located right on the beautiful white sand at Dolls Point. 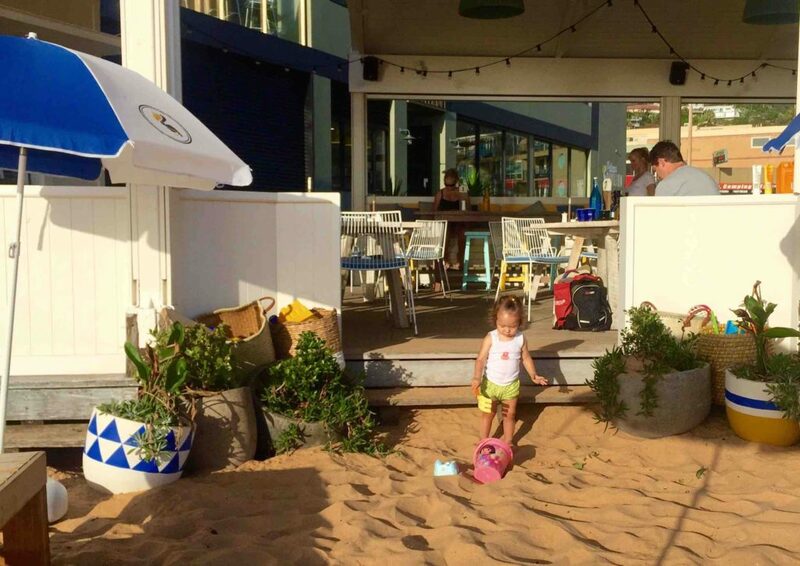 The food and coffee is great and there is plenty of room for prams whilst youngsters will love playing on the sand. 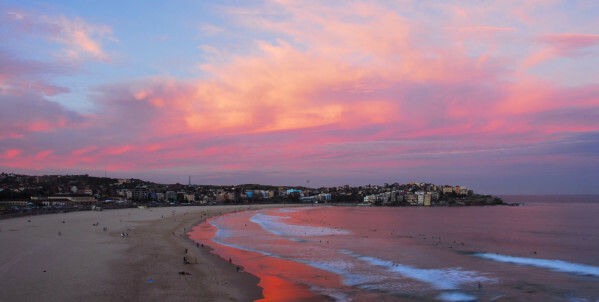 Located on a perfect white sandy beach with million dollar views, Nielsen Park is the perfect destination for a family day out. The kiosk serves excellent Di Lorenzo coffee and snacks. Sit outside in the sunshine whilst the little ones play on the grass or on the beach below. 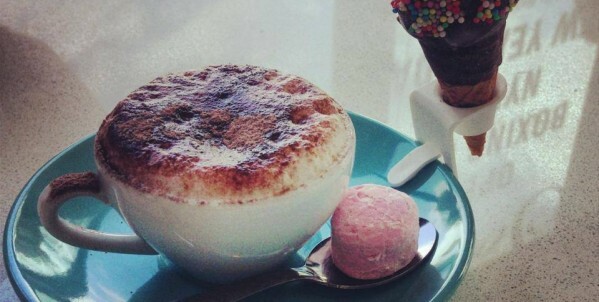 Little Eats has found Sydney’s best babycino! It can be found at Sorelle on Grand in Brighton-Le-Sands. Claudia and Carla, with Chef James, are fantastic hosts and nothing is too much trouble. If you’re looking for a pit stop to grab some early breakfast, lunch or something deliciously made on site, before taking a dip at the beach than Sorelle on Grand is the place for you! The Boathouse is picture perfect and feels like its fallen out of a home interior magazine. 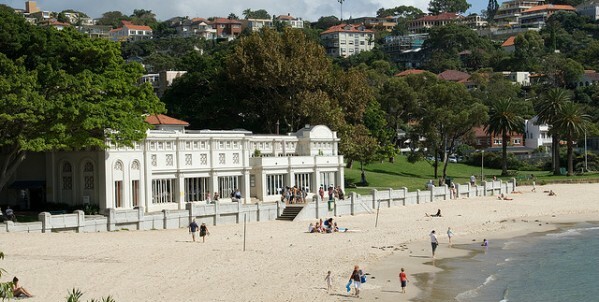 If you’re after a beach day trip (or a nice backdrop for some family photos) than I’d suggest you head to Palm Beach and grab breakfast or lunch at The Boathouse. 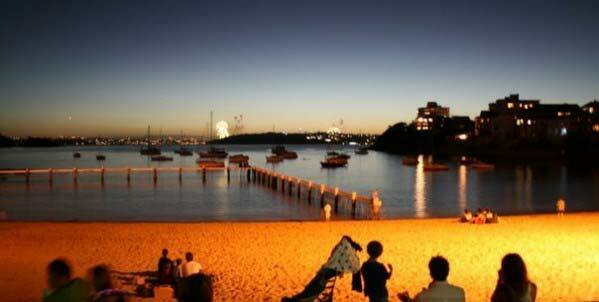 Station Beach is also right next door and is kid friendly.